This is the second of our Fantasy Faire Jigsaws, and today we are paying a visit to the beautiful and impressive region of Magnificat, designed by Alia Baroque. No-one does grand quite like Alia (as visitors to his region The Tides at Fantasy Faire 2012 will doubtless recall). 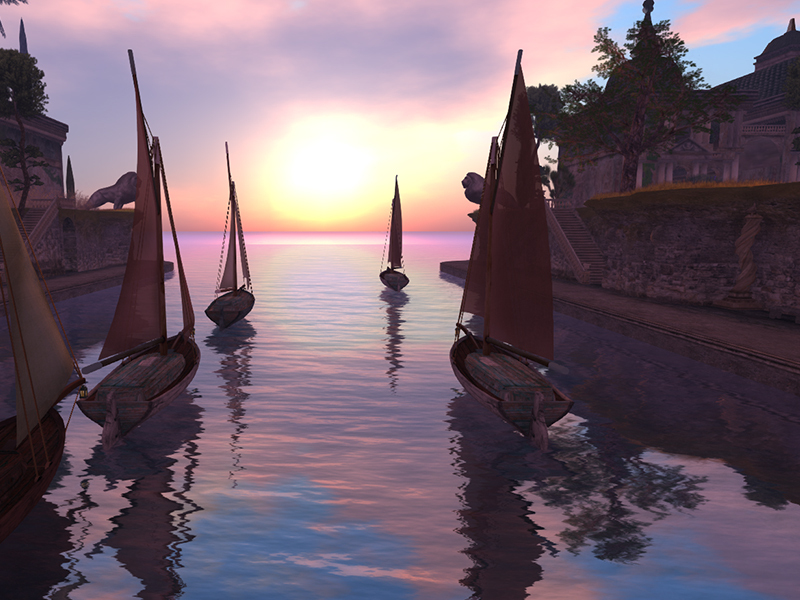 Once again, Alia has created an outstanding build which, in spite of magnificence, is also strangely tranquil – perhaps best symbolised by these graceful ships, forever sailing towards the sunset in the land of summer palaces and elegant gardens.  Do go and visit but – first – let’s do a jigsaw! Catch up with your Prim Perfect jigsaws (showing images of Second Life and other virtual worlds). If you’d like to submit a photo of your own to feature as a jigsaw, send it to the Prim Perfect Flickr Group. It should be sized 800w x 600h, or else it will need to be re-sized. Previous Post: Happy Hunting is back – with great hunts to share and a preview of the Key of Hope Hunt at Fantasy Faire!